 Select Optional Cloth Tape (Price Varies) ? 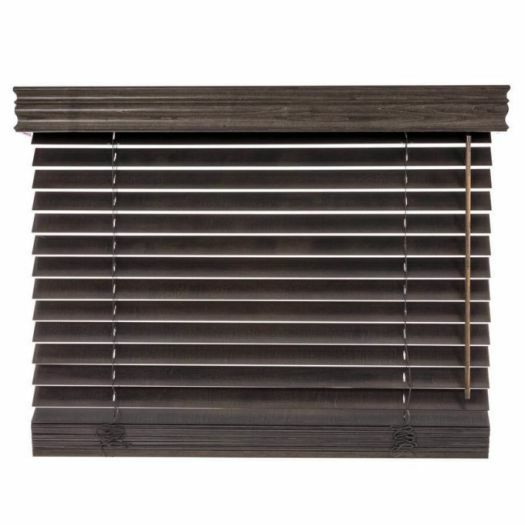 2 Blinds on 1 Headrail (+$15.92) ? The child-safe cordless lift system lets you raise and lower the shades by simply pulling on the bottom rail. Cordless Lift System requires Tilter Control Wand. Stop light from seeping through closed blinds. 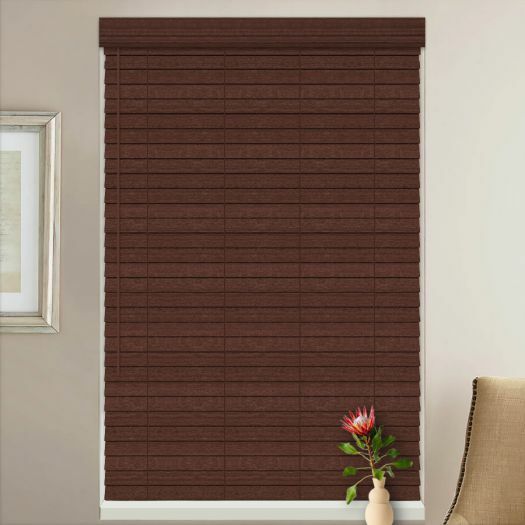 No Holes Privacy blinds have notches cut in the front and back of each slat as opposed to having routed holes for the lift cords. This provides superior privacy and better blocking of light rays that come through the routed holes. 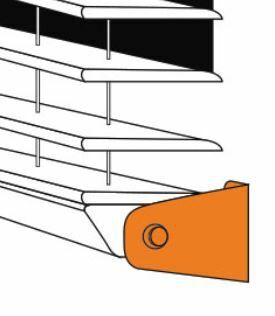 Also each slat may be removed easily for cleaning. However, because the slats only rest on top of the ladders, they tend to shift to the left and right very easily during operation of the blind. When this happens you simply realign the slats with your hands. SelectBlindsCanada.ca now offers 23 colours of painted and stained basswood, plus an assortment of the newest designs in fabric tapes. 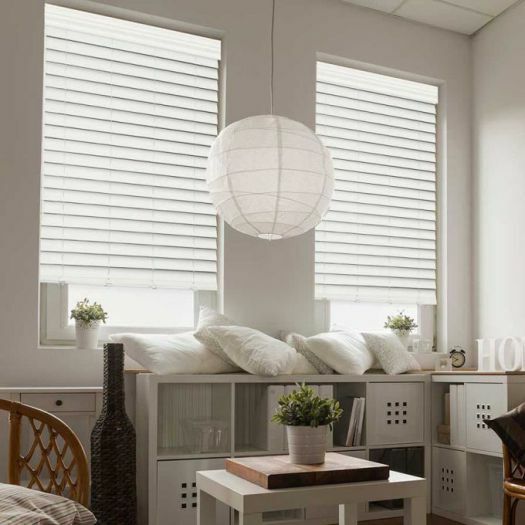 As the fashionable alternative, wood blinds give a room an entirely unique perspective. 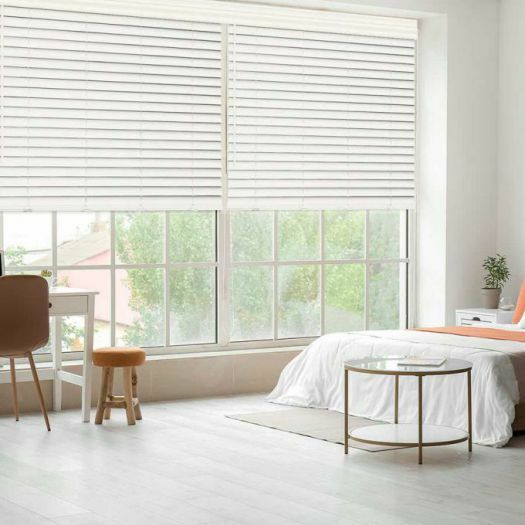 For quality-crafted solid wood designs, discover Designer Wood Blinds in 2" slats. Choose from 9 of the painted finishes or 14 of the stained finishes that will bring a sense of elegance and style to any room. 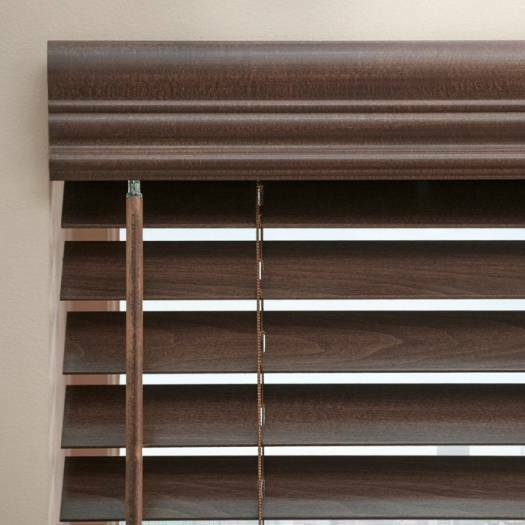 Customize your wood blinds with many of our features and options such as multiple blinds on one headrail and routeless slats. 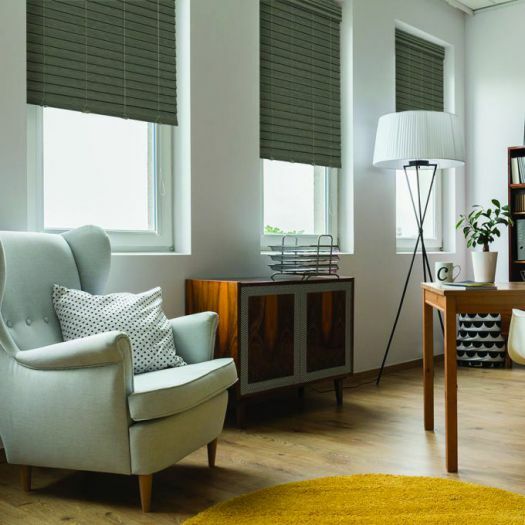 Our Designer Wood blinds will be the perfect finishing touch for your home. Decorative fabric tapes available in 10 unique colours. 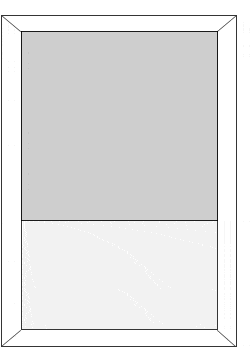 Two blinds can be placed on one headrail. Routeless slats allow for greater light control and easy cleaning (not available with cloth tapes). 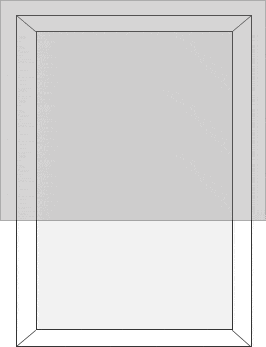 3 1/4" decorative valances are available. Bottomrail is 2” and Trapezoid in shape. Blinds less than 15" must have split controls. These blinds are really nice. The magnetic balance is so much better than the cheap plastic clips most blinds have.